Beautifully elegant, the perfect Christmas gift. 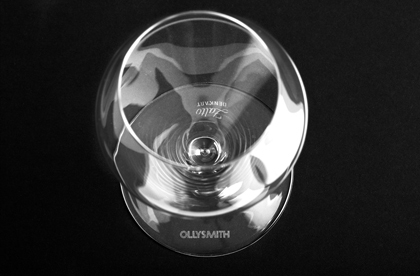 Hot on the heels of the hugely popular, deliciously elegant wine glass - The Glass by Olly Smith - comes The Fizz Glass. 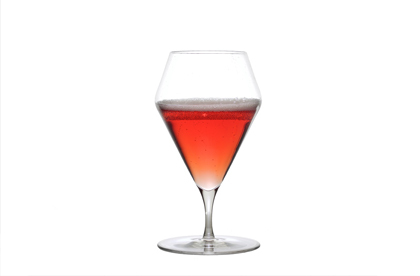 With its short stem and beautiful bowl shape, this fizz glass is the only one you'll ever need for all bubbly, and sweet wine too, everyday and for those special occasions. Lovely to hold, it also fits in the dishwasher for easy cleaning. The Fizz Glass takes the pleasure of drinking a glass of fizz to new heights! 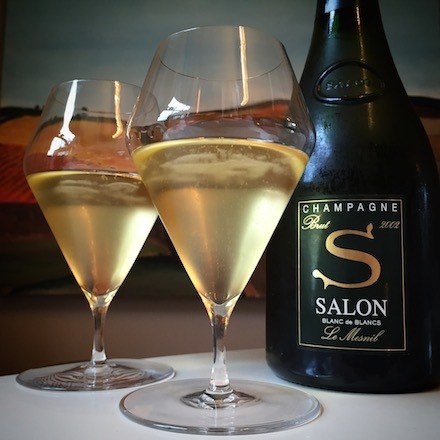 As Olly says, " The glass you drink from makes a big difference not only to the wine but also to your enjoyment. 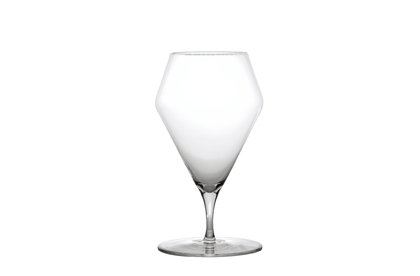 Just like a beautifully tailored jacket, a top wine glass should be fun as well as functional, look great and make you feel a bit special. 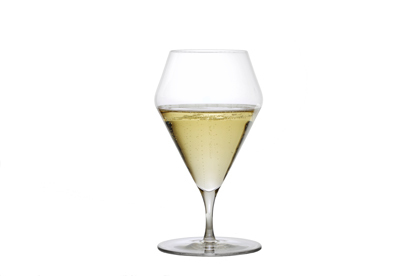 I’m always hunting both convenience and quality so I worked once again with Zalto, manufacturer of some of the finest wine glasses, to create a unique glass suitable for you, for all fizz, every time. Whether it’s a weeknight dinner, a special tasting or a gift for a loved one, I want this glass to help you share in the glory of wine and enjoy it to the max.